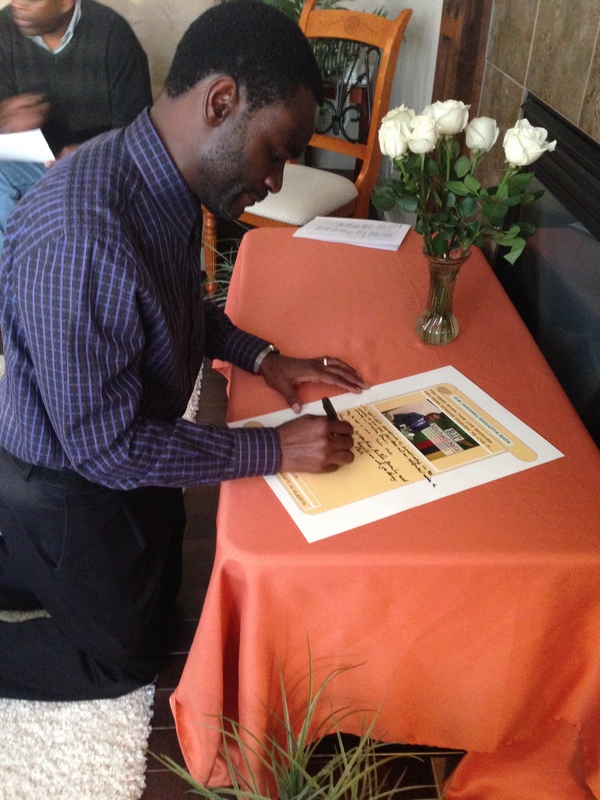 Grieving the Cobra: Mourning President Michael Chilufya Sata | Elias Munshya, LL.M, MBA, M.DIV. 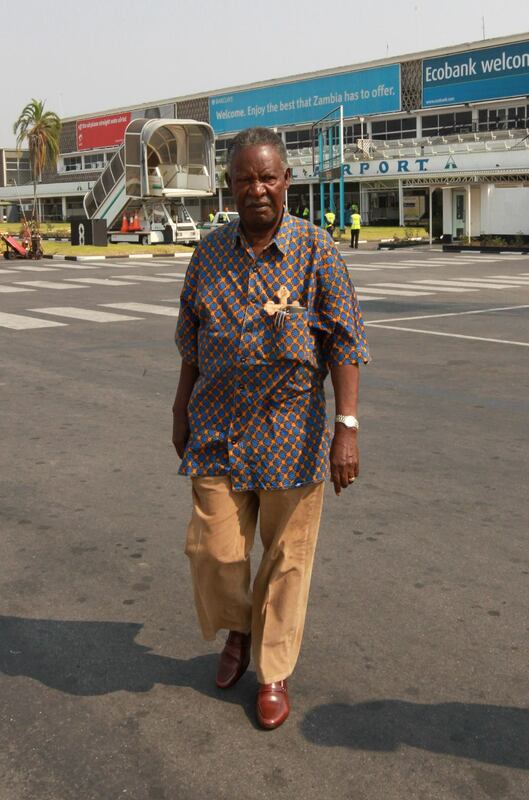 The passing of President Sata has been devastating to the nation. But while the nation mourns, we should never forget that the President was a father, a spouse, a grandfather, an uncle and a close relative to some citizens among us. The loss that these relatives have suffered is surely personal, deep and disheartening. Relatives and close friends are shedding inconsolable tears, weeping and mourning this loss. Indeed, while political cadres are busy beating each other up and causing confusion, we must never forget that, there is a tangible family grieving. In this period, we need to give the respect due to the First Lady and her family. During this difficult time, we must sympathise, empathize and share in the sorrow of this loss. It is not time for politicking. Just as Hakainde Hichilema has said, the time for politicking will come. This time, we must exercise utmost grace to each other as we mourn. Acting President Guy Scott and Secretary General of the Patriotic Front Edgar Lungu have now signed a joint statement assuring the nation that they will behave themselves properly as we go through this mourning period. We must commend these two gentlemen and all the people that surround them for coming up with a ceasefire while the nation goes through this difficult time. It would be ridiculous for these guys to be “hiring” and “firing” each other while the body of the late Michael Sata lies in state at Mulungushi. Indeed, politicians must not turn this personal loss of the Sata family into a hive of “pangas” and “chipaye”. 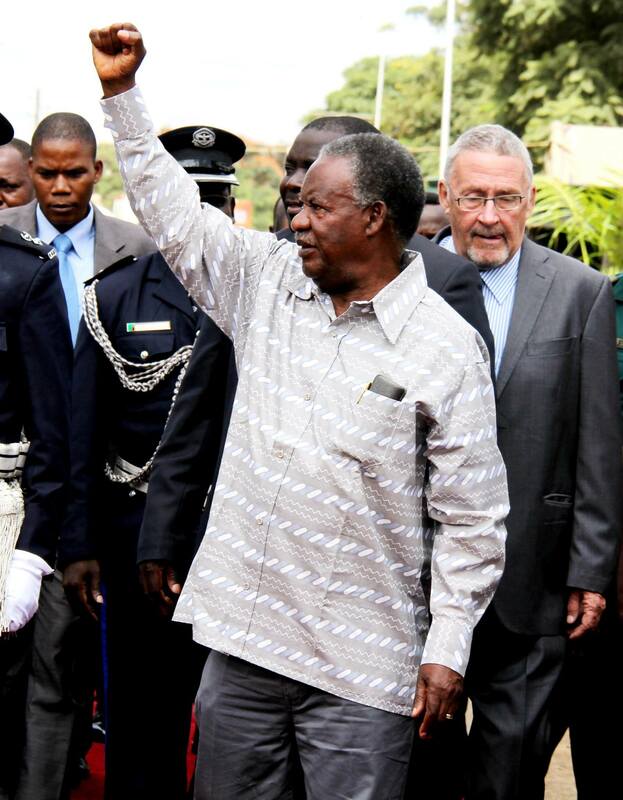 President Sata should be mourned in peace, tranquility and respect. He really deserves that. Each of the late president’s relative or close friends will deal with this loss differently. Grief is very personal in many respects. No one should dictate to another how he or she should mourn his or her father, uncle, or grandfather. 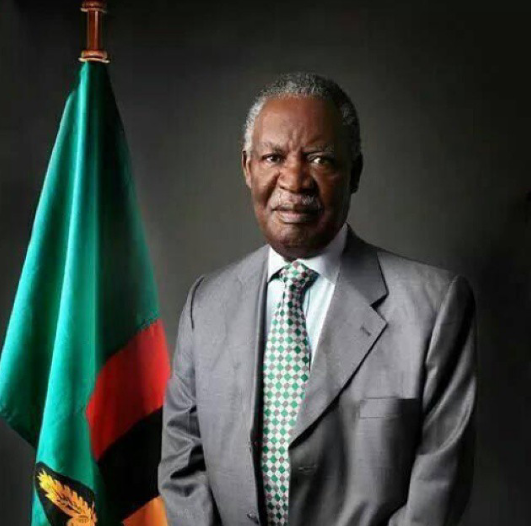 There is no one-way of mourning the late President Michael Sata. As such, the period of mourning itself should be an exercise in tolerance and patience. Relatives and close friends should know that the nation joins them in this loss. A grief psychologist Kubler-Ross has identified five stages that are typical during the time of loss. On average each person undergoing grief goes through these stages. The first stage is denial. Usually, when we receive sad news, the first reaction we lean towards is to deny it. We don’t want to hear the desolate news. There are many in the nation and indeed in the family that at first experienced denial. It is very normal to undergo this stage. When the news is very sad, it is a human reaction to want to deny its reality. The second stage of grief is anger. Anger can come in different ways. It could come from a spouse who feels like she did not do enough. It could come from a relative who feels there might have been a better way to handle the loss. Anger could from children who feel like it did not have to be. During loss, like the nation is experiencing right now, it is easy to plunge into anger. In some instances, family members, in anger, begin to blame each other for their loss. Very often, a widow gets blamed for her spouse’s death even if she had no hand in it. This is not fair. While, it is normal for a grieving person to be angry, one thing we should never allow is to let anger lead to irrational and unfair choices. Anger is a powerful human emotion. It is a part of our humanity. During loss, it would be perfectly all right to experience this emotion. However, after we have experienced anger, we should transform it into something meaningful. The greatest respect we can give to the memory of President Sata is to transform the anger, arising from the loss, to something more positive for the nation and the family. The third stage in the grieving process is bargaining. In grief, the bargaining stage is where one begins to “bargain” within themselves. They begin to try and soften the pinch of loss or death. At this stage, most people begin wishing something could be done about the loss. For Christians, they begin giving God conditions. They feel and think in terms what-ifs. The bargaining stage is where one begins entertaining the idea of a “resurrection”. It is a stage of wishing the departed would come back. When bargaining, a person experiencing loss could even decide to give up something valuable in the hope that doing so would make God change his mind and restore the loss. The fourth stage is depression. The depression stage is where “we feel sad” about the loss. Here grief takes us to the level where nothing can sooth. The depression stage is that stage of loss where no one can see or feel. It is a personal stage. No one can really know how painful your loss is. Each person experiences this stage differently. It is all right to feel sad. We are human after all. We are bound to feel sad. Jesus himself wept at the loss of Lazarus. The children, the spouse, the relatives, and the close friends of the late President should be joined by the nation in feeling sad over this loss. The fifth stage is acceptance. Now this stage is not about feeling that the loss is “okay” but rather feeling that this loss is actually real. In the acceptance stage, the loss event is accepted as valid. You are not trying to deny it exists, but rather you recognize the pain and embrace it. In this stage, you let go and recognize the inevitable. The acceptance stage is the most powerful of all these stages. It is challenging though. It is challenging in the sense that most of us as humans are reluctant to come into terms with our pain. We do not want pain. We do not want to be reminded that the president is no more. But painful as it may be, it is important that we move towards acceptance. Acceptance of loss is epitomized in one Ushi adage which states that “pafwa abantu pashala bantu”. This adage reinforces the idea that those that have lost a father, should take courage in the fact that the father did indeed leave behind warriors to take over from where he left. It is this courage that leads to acceptance of the grief. Regardless of what we say about loss, however, there will never be a replacement for those that have departed. The pain is real. The loss is painful. But after we have grieved, it will be time to pick up the pieces and try to move on, with hearts still reeling from the pain of the loss. But as a tribute to the life of the departed, we must not give up on life. We must do all we can to make Zambia a better nation for it is through this action that we will truly demonstrate our fidelity to the life and times of Michael Chilufya Sata. Hello mates, good post and good arguments commented here, I am genuinely enjoying by these.